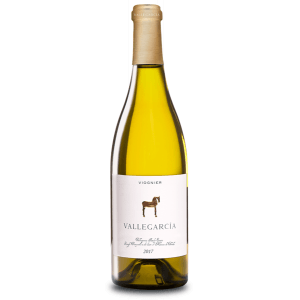 Pago de Vallegarcía elaborates this Vallegarcía Viognier 2017 (£14.52), a white wine from La Mancha that is made of viognier of 2017 and has an alcohol content of 14%. The Vallegarcía Viognier 2017 is the ideal white to combine with semi-cured cheese and vegetable dishes. 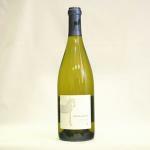 According to Uvinum users, this white wine earns 4 out of 5 points and also has the following ratings: robert parker: 90. - View: bright yellow with greenish reflection. - Nose: intense, aromatic, stone fruits, fresh herbaceous, toasted. - Mouth: fresh, unctuous, good structure, enveloping palate, sensations of bone, herbaceous, dairy, smoked. End with elegant wooden notes. 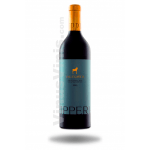 - Vallegarcía Viognier it is a white wine with aging, which comes from the Pago de Vallegarcía. - Has D. O. Castilla-La Mancha. 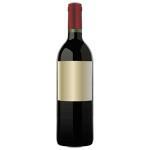 - Its preparation grapes are used 100% Chardonnay. Peach, floral, cocoa, fatty, tasty. 90 points. Excellent wine to accompany rice. Passion fruit, jasmine, peppermint, fatty, tasty. It was the first Spanish white wine made with 100% Viognier, which gives a great structure and making it a wine to be evolving, French style. 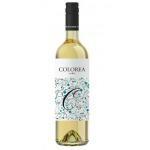 He was the first Spanish white wine made from 100% Viognier grape, which gives it great structure and making it a wine for evolving, French style. If you want to buy Vallegarcía Viognier 2017, at Uvinum you will find the best prices for La Mancha white wine. At Uvinum, at the best price, 100% safe, fast and easy. 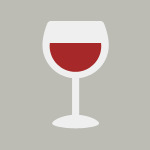 We have more than 59.000 products for sale in our catalog which makes us leaders in the sector of selling wine, beer, and spirits in Europe with over 38.000 clients trusting us.